It has come. With It released, Derek and Laurel peek under the belly of all the ghouls, goblins, and ghosts going bump in the night. 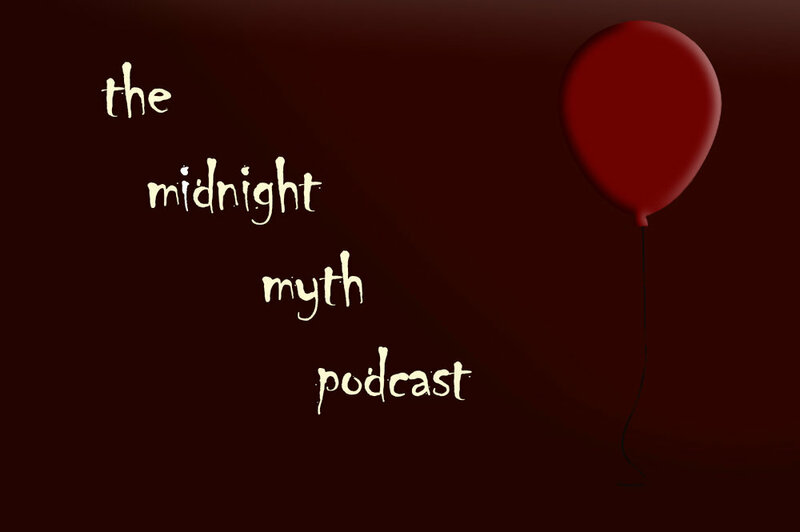 This week on the Midnight Myth, the subject is horror; where horror stories come from and why they scare us. In particular, the podcast focuses on the scary clown and how Stephen King turns the childhood favorite into a monster that keeps you up at night. With a few “boomerangs” to keep you on your toes, this week gets to the bottom of horror and how it stands the test of time as part of the perfect story.